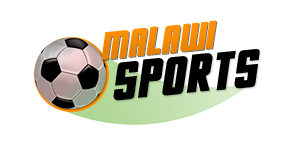 One of the leading network providers and sponsors of the TNM Super League, Telekom Networks Malawi (TNM), has now announced that the awards presentation ceremony for journalists will be held tomorrow in Blantyre. The venue for the gala awards is Sunbird Mount Soche Hotel, and sports journalists who did well in the 2018 League season in various categories will be awarded accordingly. This has been announced after the chosen team of an independent panel of judges was given the analysis job to come up with the winners. The development has been confirmed by TNM’s Public Relations and Sponsorship Manager, Limbani Nsapato. “We are pleased to announce that the stage is now set for TNM to recognise outstanding sports journalists of the 2018 Super League season. This season’s awards are unique in that we have deployed a new format emphasising on quality reporting. It is the first time for an independent panel of judges to be engaged, and the first time the awards are being presented separately from club and player accolades,” Nsapato said according to a leading Newspaper in the country. 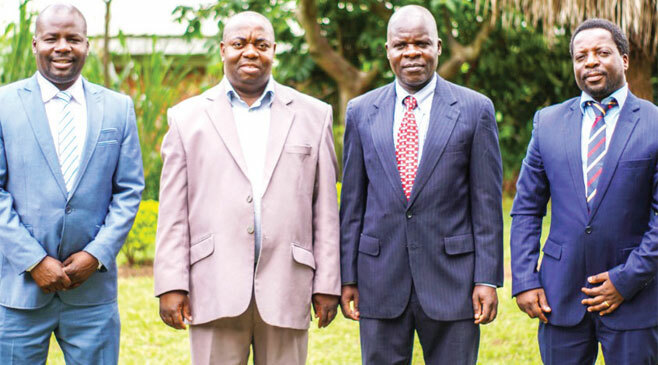 The employed judges are Ellard Manjawira, McIean Kanyan’gwa and Centre for Solutions Journalism Executive Director Brian Ligomeka, and according to the Paper have been sitting in Blantyre between January and February 2019 to determine the winners. Chief Judge, Manjawira, admitted they are satisfied with the assessment granted to the team. “We are satisfied with the quality of submissions assessed in this contest. We are grateful to TNM—the sponsors, through their agency FD Communication—for trusting us with the responsibility to adjudicate these awards,” he said.